Protects against UV damage and other environmental factors. The skin will be hydrated and become smoother and softer after use. 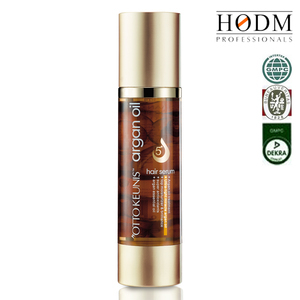 Protects against UV damage and other environmental factors. Also please send us brand Authorization letter with your signature & company Stamp. If not, please contact us, we'll help you to figure it out with our years experience. Thus, usually we suggest customers it&rsquo;s better to buy our stock goods directly. 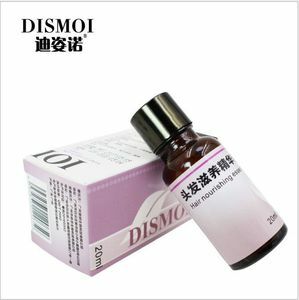 Alibaba.com offers 190 hair oil tonic products. About 58% of these are hair treatment, 9% are shampoo, and 4% are hair conditioner. A wide variety of hair oil tonic options are available to you, such as gmp, msds. You can also choose from free samples. 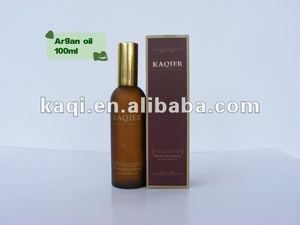 There are 190 hair oil tonic suppliers, mainly located in Asia. 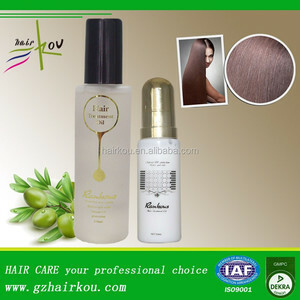 The top supplying country is China (Mainland), which supply 100% of hair oil tonic respectively. 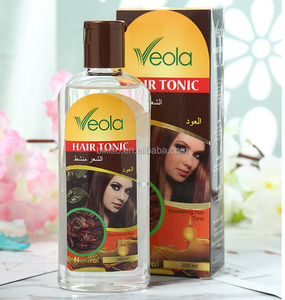 Hair oil tonic products are most popular in North America, Southeast Asia, and Domestic Market. You can ensure product safety by selecting from certified suppliers, including 119 with Other, 48 with GMP, and 36 with ISO9001 certification.